Cabbage is a hardy vegetable that grow best in cool weather. 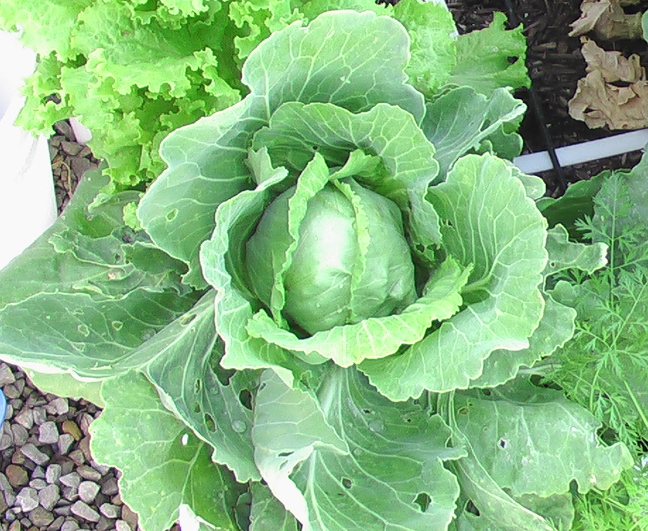 In most areas there is not enough time to grow cabbage from seeds before the weather gets too hot. 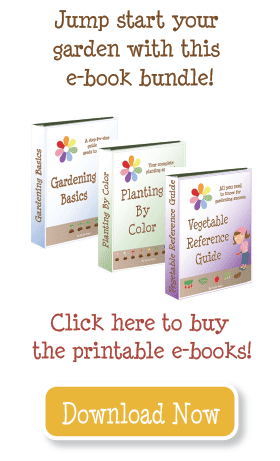 Start seeds indoors 12 weeks before the frost date, or purchase transplants. If you live in a mild climate with a late or no fall frost date (after Nov 1), you might be able to plant cabbage from seed and grow it all during the winter. Cabbage grows best in a rich soil; amend with lots of compost and fertilizer (chemical or organic) at planting and once during the season. Fertilizer: 16-16-8 at planting, 21-0-0 four weeks later. Do not add additional fertilizer as it will cause the heads to split. Harvest at any point after the heads have formed and are solid and hard to the touch. If you fertilize organically is it ok to fertilize more often , I am using Medina Growing Green and Medina Hasta Grow.